August 2017 | Mann & Co. Inc.
Optimizing your website for search engines allows you to drive more traffic to it. If the traffic you generate is targeted, it should naturally lead to more email subscribers and sales. But SEO isn’t exactly a straightforward strategy. Marketers can become frustrated with how hard it is to execute, and how long it can take to work. Further complicating matters, there’s a difference between local SEO and organic SEO. With local SEO, the goal is to drive traffic to your website from a specific geographic location. Restaurants, hotels, and retail storefronts are great examples of local businesses. Entities utilizing organic SEO may not have a physical location and aren’t dependent on locally oriented searches.Continue Reading.. Your website is driving traffic and helping you generate leads. But let’s face it – your numbers could always be better. Plus, your competition might be on to some things you haven’t even thought of yet. Their traffic numbers and conversion rates could be miles ahead of where yours are. The good news? Your competitors aren’t completely out of reach. You may be able to learn a great deal from them, and even take inspiration from and improve upon their strategies. 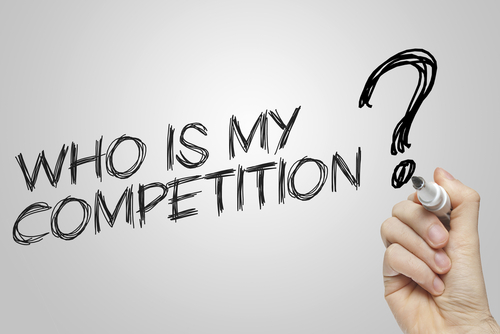 But how do you go about learning from competitors? How do you conduct competitive research when you’re interested in boosting the effectiveness of your site?Continue Reading..